Increase your organic search traffic with our SEO Packages. Be found by potential clients on Search Engines Now! Get your hands on a researched list of the relevant keywords that suit your products and services which would help in building a keyword optimized website. Get your hands on what’s working for your competitors and optimize your SEO strategy accordingly. Compare backlinks, keywords and other web traffic demographics of two websites using the competitor analysis report. Go through the initial search engine ranking report of Google, Yahoo and Bing prepared by our SEO executive to know the major improvement areas in the website. Get a short yet compelling meta tag description of your page with the relevant keywords so your user cannot help but click on your website. Get higher ranking and more clicks with an eye-catchy hyperlink that has the relevant keyword and describes your page content. Get all the images on your page optimized with an Alt Tag so the web spiders can easily crawl through it and display the tag if the image takes too long to load. Get a keyword optimized header or H1 tag for your page for higher ranking. Make your website ordered sequentially using the header tags in the perfect manner. Get the link juice of your important internal pages diffused to any page on the website for higher search engine ranking. Sitemap XML: Add information about your URLs which are neatly listed in an XML file created by our experts. Sitemap HTML: Get a bulleted text version of your site navigation so the visitors can easily navigate through your website using this HTML sitemap. Get the content of all your web pages easily discovered by getting the frequency and density of your keyword perfectly balanced with the latest SEO norms. Get your non-indexed folders known to the search engine robots by getting them placed together in Robot.txt file. 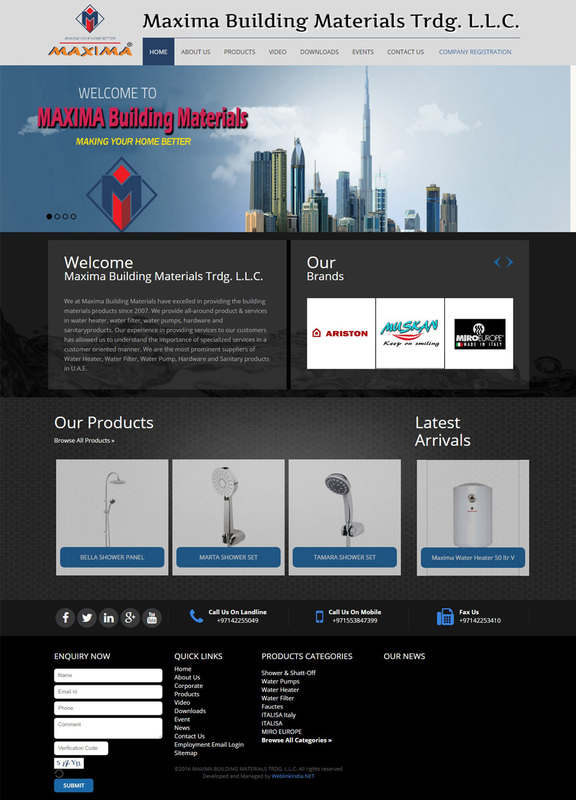 Get the technical, functional and visual components of your website planned and documented before the actual designing of your website. Know the optimal percentage/density of keywords to be added on your web page for higher search engine ranking. Get your HTML and XHTML documents checked by the internet for a well-formed markup to get validation from the Wide Web Consortium. Get a schema markup created for your website so that your content surfaces prominently at the top in the search results. Get your web page analyzed for speed to detect quality and loading time issues to keep the user engaged and even rank higher on search engines. Get your content linked with your G+ profile using Google Authorship to get a hand on the best search news, tips and resources each day. Get your SEO efforts boosted by becoming a part of forums, social sites, communities and Q/A sessions. Get your personal and brand’s social media profile created to mark your presence on each social media platforms like LinkedIn, Facebook etc. Get the unique videos of your company’s intro, product launches etc., submitted on sites like YouTube to instantly receive tremendous traffic in return. Get an engaging PPT presentation containing text, images, sounds, and videos submitted on PPT sharing sites to boost off-page SEO, increase your reach and get higher traffic. Get all your data, information and knowledge easily represented clearly using the most popular graphical representation called infographics. Get the header image and background of your social media profiles customized as per your requirements for quick and easy brand recognition. Get the most engaging, informative and keyword optimized blogs created and managed to boost your content marketing efforts and get a higher ranking. Get your website submitted to top directories using manual selection so your website attracts more clients. Get your website marketed in the local directories and classified websites to attract the local people without spending big bucks. Get your web content passed on within various websites and the users using RSS (Rich Site Summary) feed. Get increased traffic on your website by optimizing the placement of ads, navigation and the content published on your page. You can also get your hands on the new keywords that are generated by the webmasters to get higher traffic. 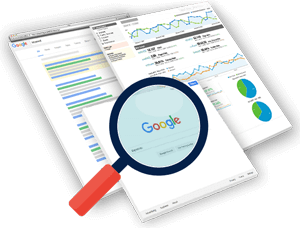 Get your hands on the free Google Search Console, previously called Google Webmaster Tool, to analyze and optimize their website for greater visibility. Get a monthly analysis report of the most important follow and no-follow backlinks for your domain name or URL and even the backlinks of your competitors to know their strategy. Get a complete analysis report of your website to know about all the demographics of your site traffic. Get your SEO reports generated on a monthly basis to update your SEO strategy and get higher ranking on various search engine result pages. Get a weekly status of all the SEO jobs performed to know what’s working and where you need improvement. Note : Under any SEO Package our web services and solutions are available for a period of six months. 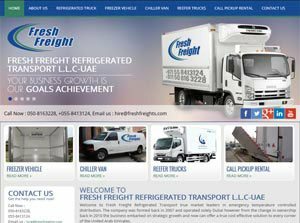 FRESH FREIGHT REFRIGERATED TRANSPORT L.L.C. Tell Your Requirements To Our Experts?